Sitting alongside business owners/directors to help businesses achieve their growth objectives. Whilst our primary focus is on providing simple, usable financial information and providing commercial support that adds real value to the business (we are Chartered Accountants) – the upshot may be that the business needs help with market research, driving sales strategy, contacting the supplier base to renegotiate, strategic planning or business plan development – Tanner Goodwell Ltd will carry out all of these tasks (full scope subject to agreement on fee arrangements). 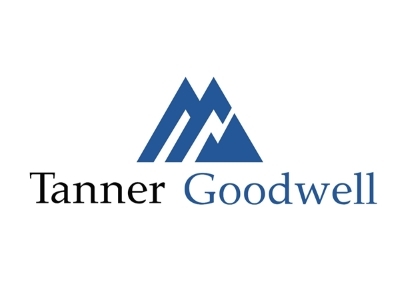 As individuals or together as a management team Tanner Goodwell Ltd have the skills, experience and drive to make sure growth targets are achieved. Growth is about getting from ‘A’ to ‘B’. So know where ‘A’ is (understand your business, people, product, market etc) and know where ‘B’ is (achieving £X turnover, launching a new product or doubling the customer base). You need to know what growth means to you, what you are trying to achieve. Then GO FOR IT, don’t wait….JUST GO FOR IT – BUT keep checking you are heading for ‘B’ – you may need to swerve some obstacle’s on the journey…. If you don’t know what ‘B’ is you risk wasting your time and effort not growing but moving sideways…..
Because the people of Lancashire are fantastic and Lancashire has some amazing places to live and work….so why not…..